Being the best man is a huge honor. But for many men it just means one more thing that they have to prepare for their best friend’s big day. Even if you do feel that way, we bet that you want to nail it. And you can with just a bit of advice. 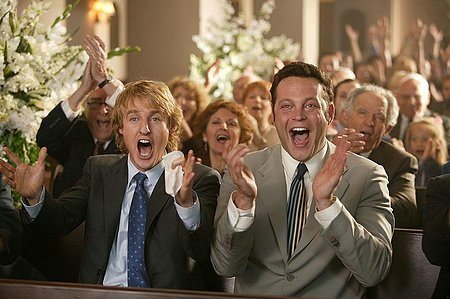 Here are some best man speech ideas that you can put to good use. 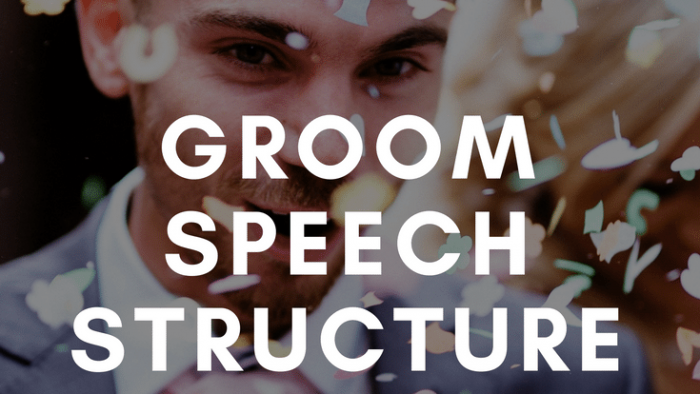 We will tell you how to structure your speech and give you an example you can use. 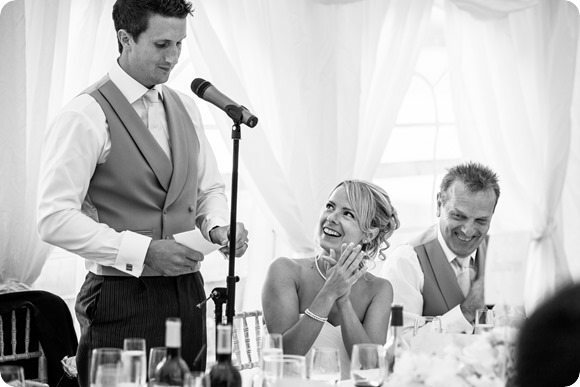 The structure for your best man’s speech is pretty simple. Start out by making a tasteful joke. Tell people who you are and your relationship with the groom. Then, go for more laughs. 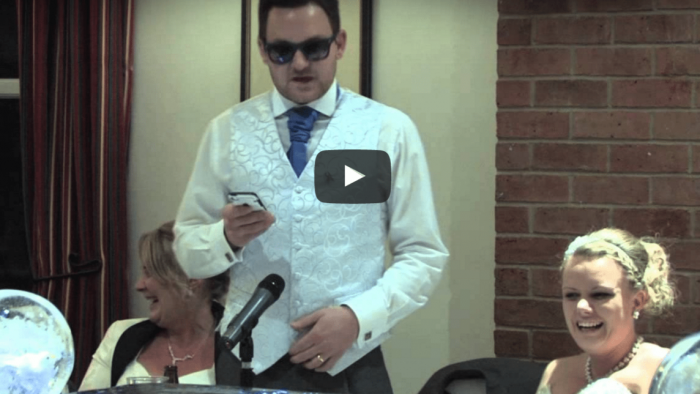 Mock yourself, the groom, anyone around. 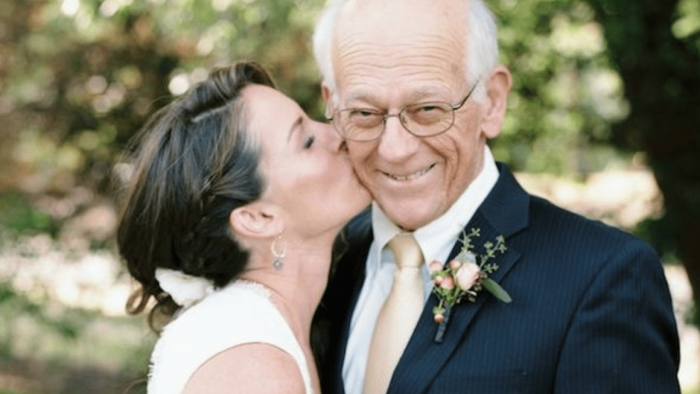 Talk about the groom, tell a story that focuses on him. Talk about the two of you as friends, etc. Next, tell a story that focuses on the couple. You can mention how they met, when you knew they were in love, etc. Congratulate them both on their wedding. Wish them luck and love for the future. Offer a bit of advice, if you would like. Then, propose a toast in the name of the new bride and groom. And you are finished! 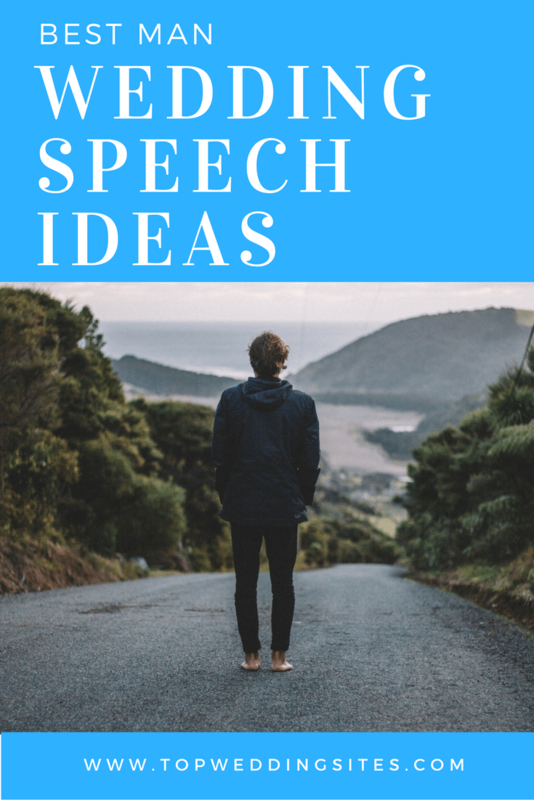 A great speech is as simple as that. Thanks, Sean, for introducing me. Those things are the nicest things you have ever said. Before I start my speech, I’d like to ask the bride and groom to do one thing for me. Mary, if I can ask you to place your hand flat on the table with your palm down. Sean, if you would place your hand directly on top of Mary’s. Sean, buddy, make the most of this moment. It is probably the last time you’ll have the upper hand. So, everybody, I’m Mike, Sean’s best friend for over a decade now. But I never, ever thought he would make me his best man. Boy oh boy (sarcastic tone) what an honor. As part of that job, I was charged with making sure the groom arrived, On-Time (pretty simple) and sober (nearly impossible). Ten years ago, in a different time and place, I met a cool young man named Sean. We hit it off immediately. So, somehow, we became friends and partners in crime. I have had the good fortune of being present for numerous firsts in Sean’s life. From his first big heartache, to our infamous first night out together as mates. Some of the adventures we’ve had people don’t believe, they seems so crazy. Take, for example, our Vegas adventure. I will let Sean tell you about that, if you are interested. Many is the night we have been together drinking and dancing, and there’s Sean, always charming the pants off everyone (sometimes literally). In seriousness though I offer my own blessings to both my friends. May you enjoy a long, prosperous, and happy life together. Everyone, a toast to Sean and Mary. 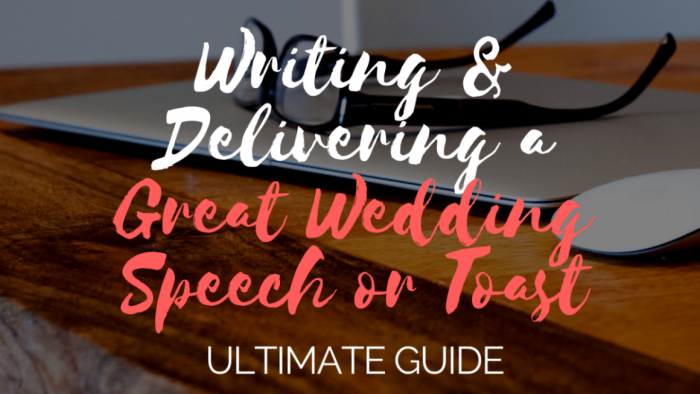 CLICK HERE FOR GREAT BEST MAN SPEECH IDEAS AND TEMPLATES!